Home>News>Uncategorized>Construction is underway of a new head office & manufacturing facility in Wollongong totalling 2000m2. Construction is underway of a new head office & manufacturing facility in Wollongong totalling 2000m2. 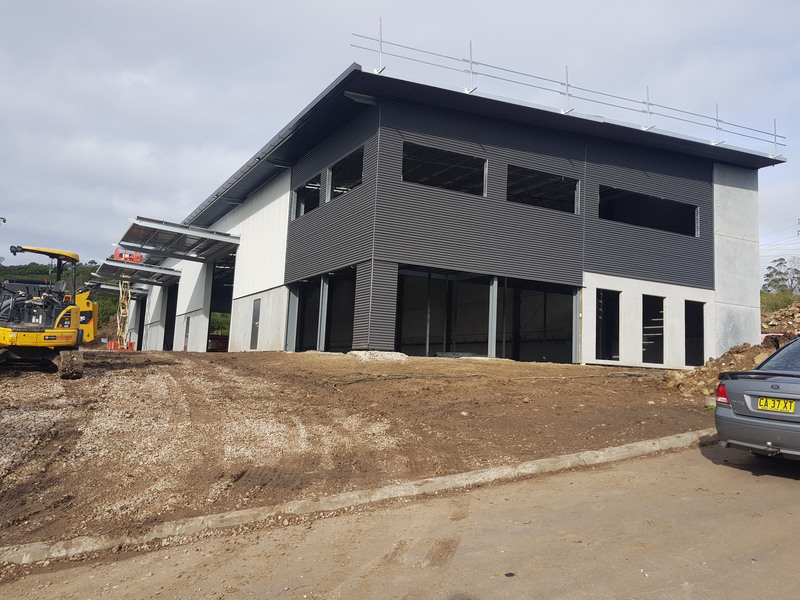 Progress is moving quickly and with the building being designed to accommodate staff currently working from our existing 400m2 factory. The new facility will enable the consolidation of operations spread over multiple locations, with capacity for future growth. The building is a sustainable design and provide a range of flexible work and meeting spaces. 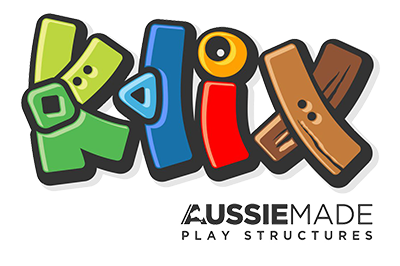 With the new range of “KLIX” Aussie made play structures moments away from being released, we’re continuing to grow rapidly, especially with a 100% Australian made product behind our name. We wanted to modernise in terms of our premises so they could be set out for our people to be more where our future direction is going, more open plan, more able to look after their needs, wants and requirements. A larger factory which will enable our new KLIX play structures to thrive and become a leading national playground equipment provider. We looked long and hard about where our new head office would end up, and came to the conclusion that our heart and soul is here in the Illawarra amongst other local company’s providing the services we needed. Expected completion date early October 2018!